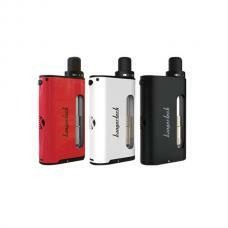 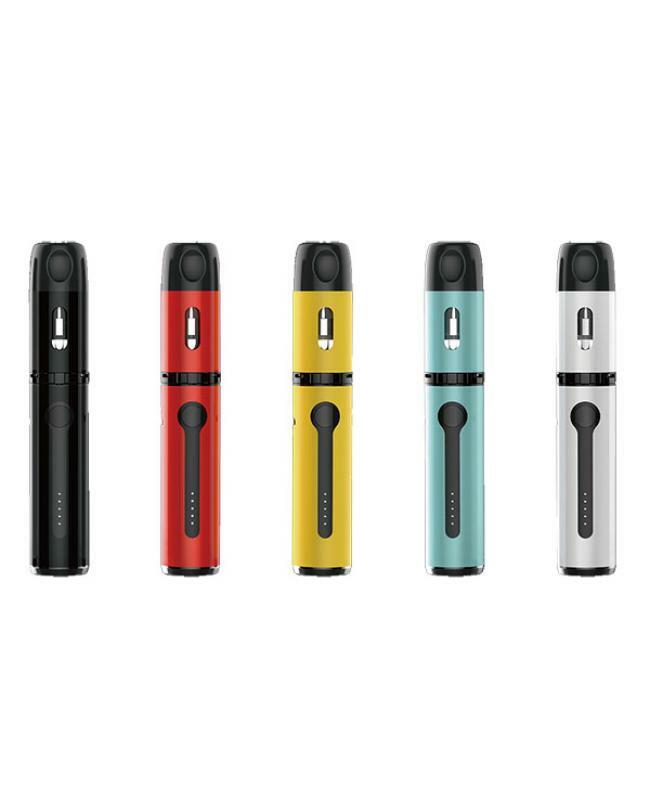 Kanger K-PIN small vape pen, slim and compact kangertech K PIN have five fashionable colors available, simple and convenient one-button design, two different e juice capacity versions available, can hold 2ml or 4ml e juice. 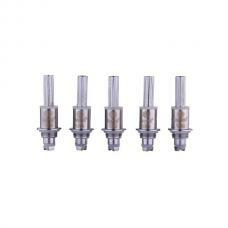 with leak resistant cup design, no leaking problem, convenient top refill design allow vapers inject the e juice easily, unique design with a telescopic mouthpiece for hygienic and freestyle vaping. 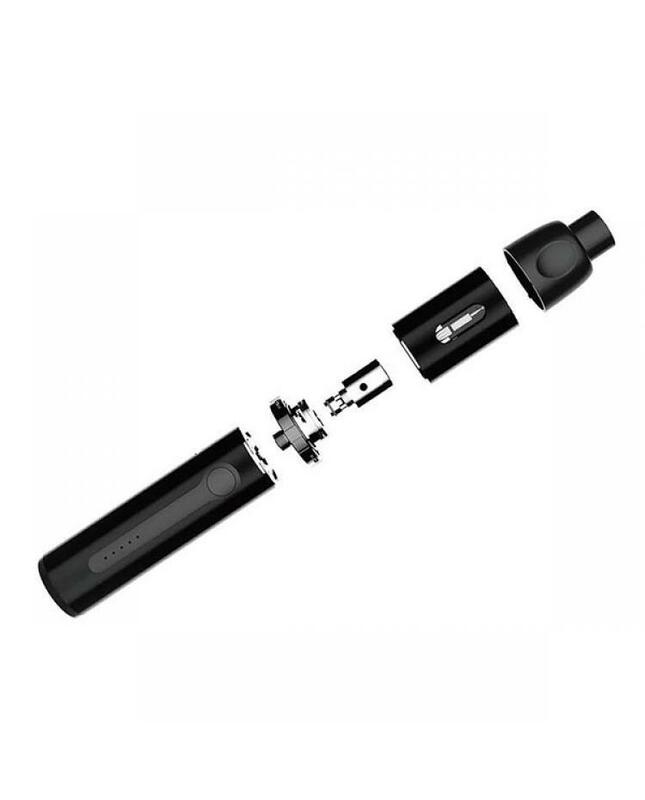 the new kanger vape pen starter kit built-in 2000mah battery, 5 LED shows battery level, can charge it via micro USB port directly. 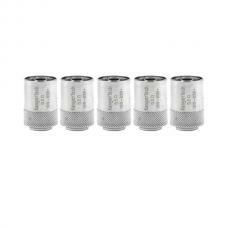 support resistance as low as 0.15ohm, compatible with the kanger SSOCC series coil heads, except the NI200 0.15ohm coils. 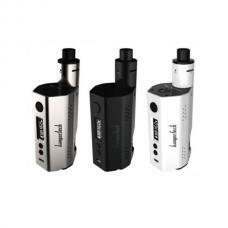 this brand new kanger vape pen fit for starter users and experienced vapers, bring you a satisfied cloud of vapor and flavor.